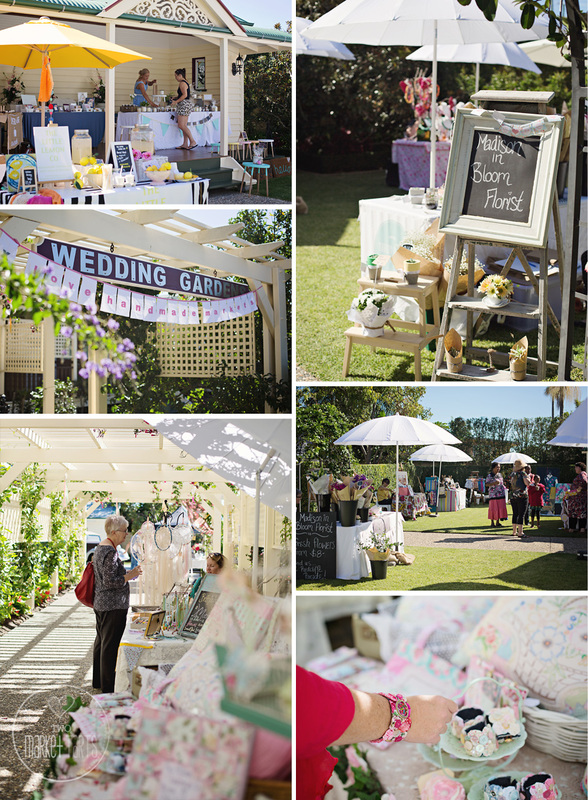 Home Handmade Markets Queensland Tea Party We Love a Handmade Garden Party Market. We Love a Handmade Garden Party Market. 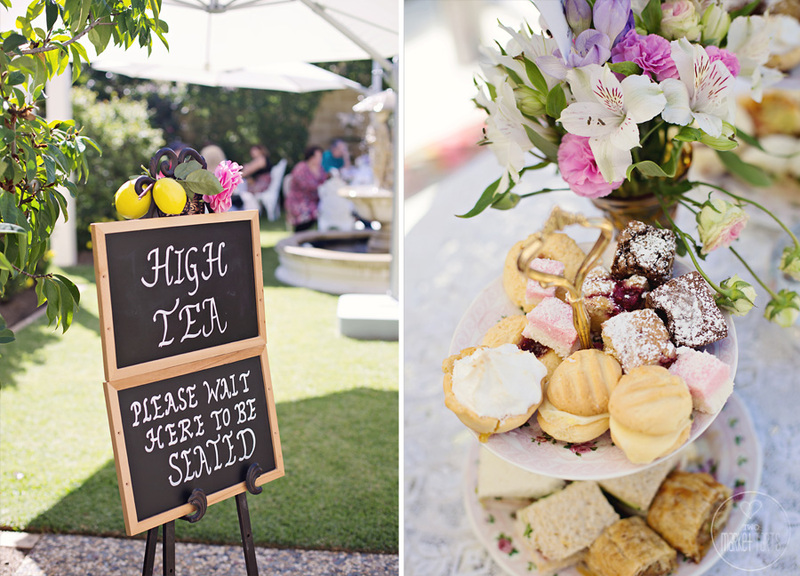 It must be said that a boutique market held in a gorgeous wedding garden that offers High Tea and Devonshire Tea amongst handmade wares sounds like a dream come true. This lovely market exists in Scarborough on the Redcliffe Peninsula, held at Reid's Place on Scarborough Road. Handmade Redcliffe is part of the Love Handmade Markets family, curated by Janmaree Lowe. Held throughout the year on selected Saturdays (see website for all the dates), you can expect to find makers, under white umbrellas on lush green lawns. It is a lovely place to visit for the morning, enjoy a lovely cup of tea and then continue down to the Scarborough beachfront. A perfect day to treat yourself or to bring your loved ones. 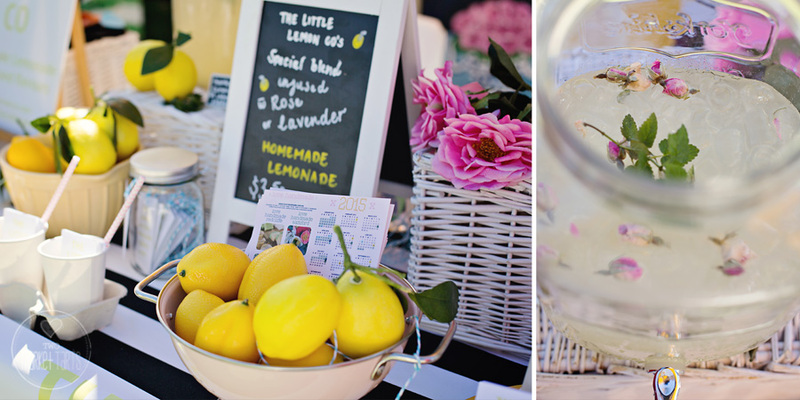 The next Handmade Redcliffe Market is on Saturday the 5th September and we are really looking forward to visiting again and having some rose infused lemonade from The Little Lemon Co.
We have borrowed this paragraph from The Love Handmade website as we couldn't say it any better than this. 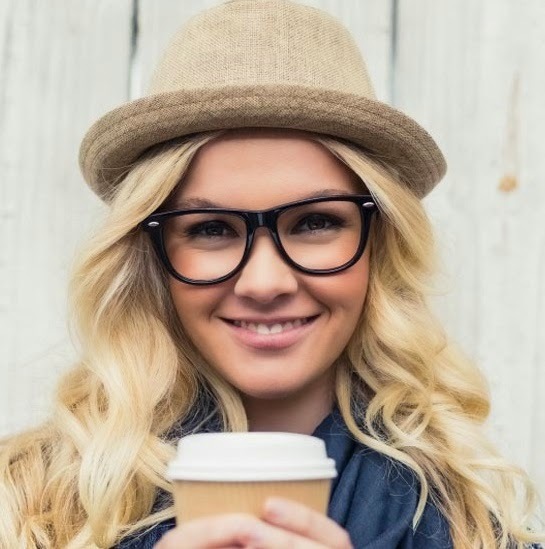 "CURATING MARKETS AND EVENTS WITH STYLE & LOADS OF LOVE. If you are seeking the loveliest of handmade things in Brisbane, you have found your home. 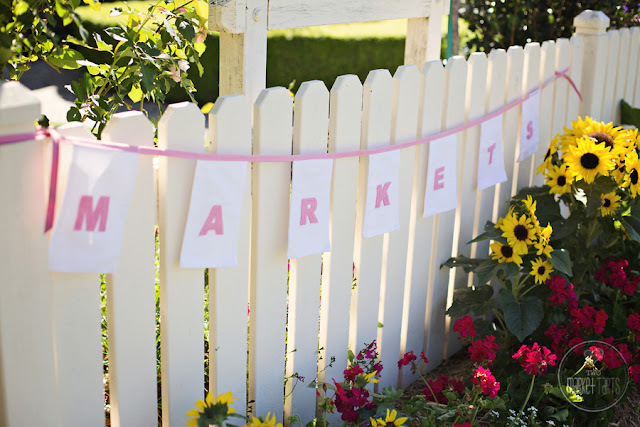 The Love Handmade markets bring together makers in their own backyards and connect them back to their communities. 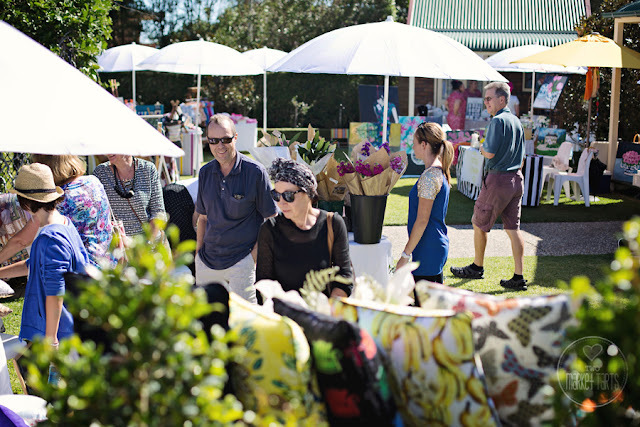 Purveyors of fine handmade goods the markets are curated and known for showcasing a high standard of work in a laid back, sand and sea, country air roots kind of way. The location of the markets promote coastal, cultural and country destinations in the Moreton Bay region. Inviting you to enjoy the beautiful makers and towns they are set in. 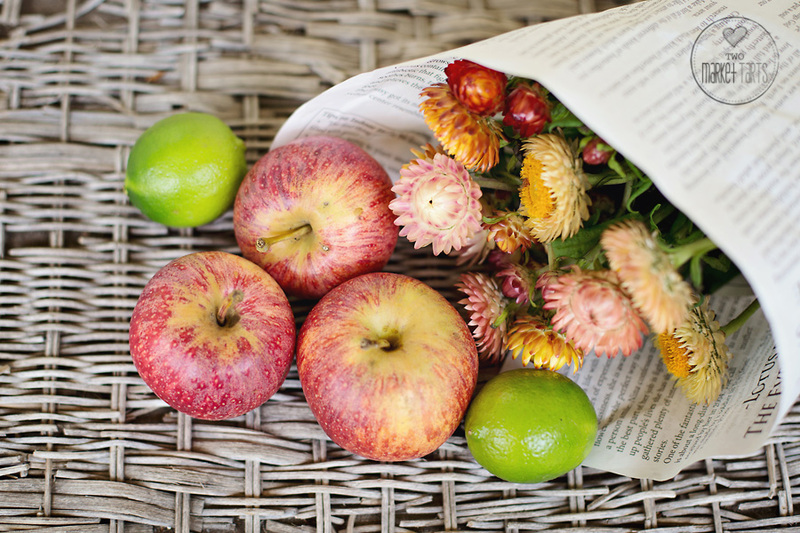 The creative direction since inception remains to design markets with engaging looks, craft workshops and fine food." Ta Ta for now Market Tartlets. Two Market tarts...join us on a journey of many markets, fairs and unique small businesses as we search for the very best of products, displays, artisans, creators, events, markets and fairs to visit. We are looking for things that make us swoon and feel giddy with delight. Searching for the pretty, the vintage, the shabby, the unique and those things we didn't know we needed until we happened upon them on our travels. We are based in Queensland, Australia, but have our eyes set on the world. If you know of a market or handmade loving business you think we should visit or an artisan you think is amazing, please send us an email with details and we will do our best to visit them. Vintage Market and Gypsy Wagon fun at Collectorama. A Birthday, a Steam Train and The Handmade Expo. We're all mad here. 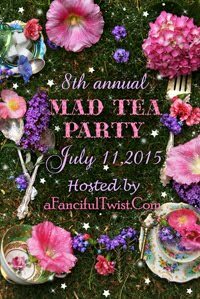 A Fanciful Tea Party. If you would like us to visit a market or fair near you, please get in touch.